There is an increasing focus on concussion across all sporting codes, and this season rugby has introduced The Blue Card. More and more athletes will be required to be seen by a medical professional before being able to return to sport. We feel it is important that our athletes are seen by medical professionals experienced in dealing with sports concussions, and that appropriate time is taken with them to ensure they safely return to play. 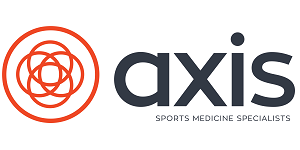 Axis Sports Medicine Specialists have launched a Sports Concussion Clinic, available free of charge to all sports people. They have 2 clinic locations, 1 of which is on the North Shore in the Southern Cross Centre on Wairau Road, and aim to see each patient within a week of their injury.